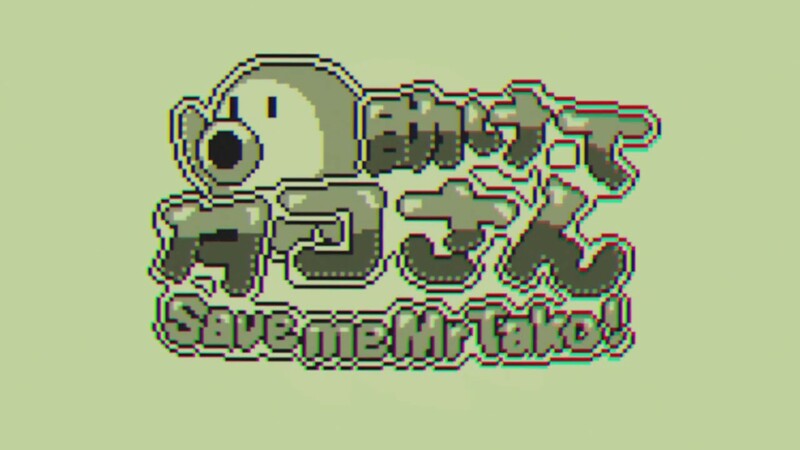 New footage is in for the upcoming Switch game Save me Mr Tako: Tasukete Tako-San. Check out the first 25 minutes below with a boss battle. 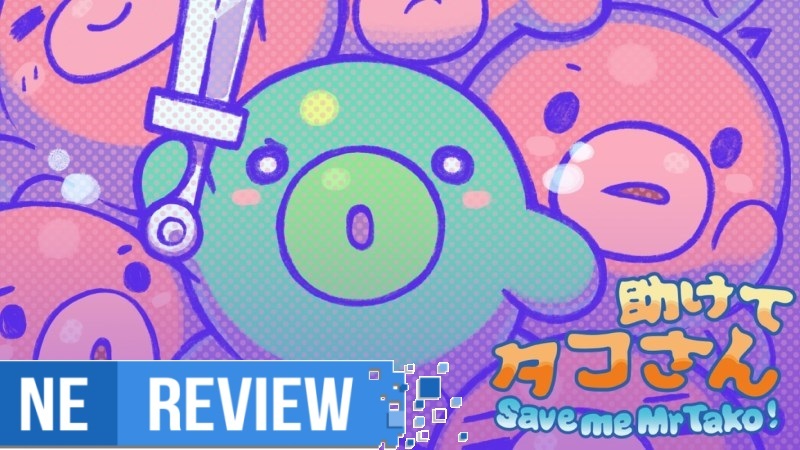 Nicalis has sent out a brief trailer promoting the new release date for Save me Mr Tako: Tasukete Tako-San. View it below. 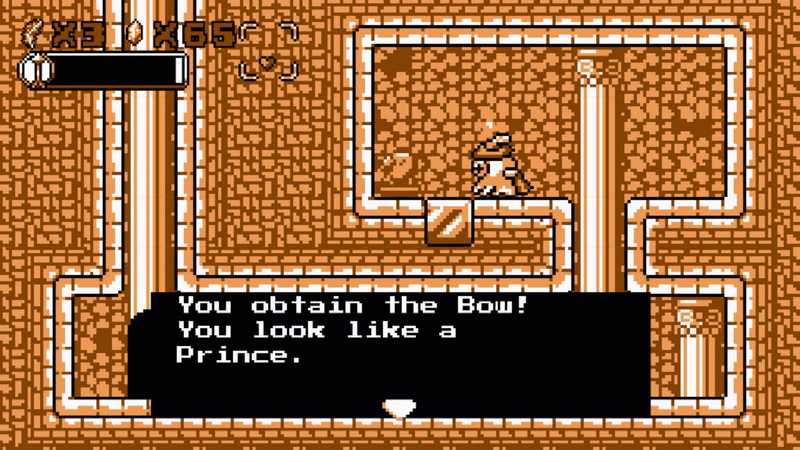 Save me Mr Tako: Tasukete Tako-San launches October 30 on the eShop for $14.99. 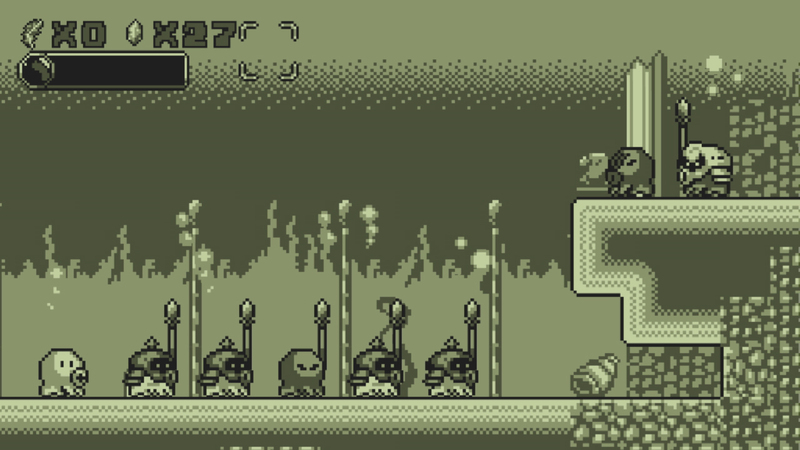 Save me Mr Tako: Tasukete Tako-San has finally secured a release date. Nicalis will be publishing the game on October 30, Nintendo’s website reveals. Nicalis is back at it again with another announcement for Switch. 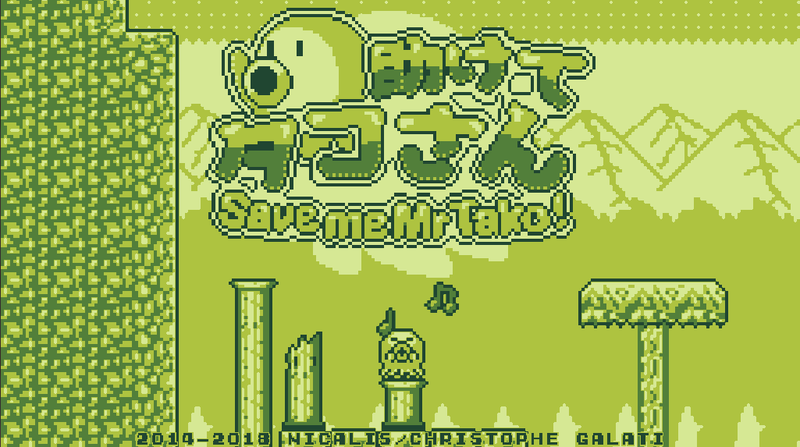 Today, the company announced that Save me Mr Tako: Tasukete Tako-San is coming to Switch.